Which BIG W stores are closing? 30 stores are closing around Australia. Woolworths is closing 30 BIG W stores around Australia as shoppers move online. Woolworths will close about underperforming 30 BIG W stores and two distribution centres over the next three years after increasing numbers of shoppers took their business online. The supermarket giant, which said on Monday it will take a $370 million hit related to the closures in its full-year results, wouldn’t say which stores would close or how many jobs would go. A warehouse in Monarto, SA, will close in the 2021 financial year, with one in Warwick, Queensland, to follow two years later. 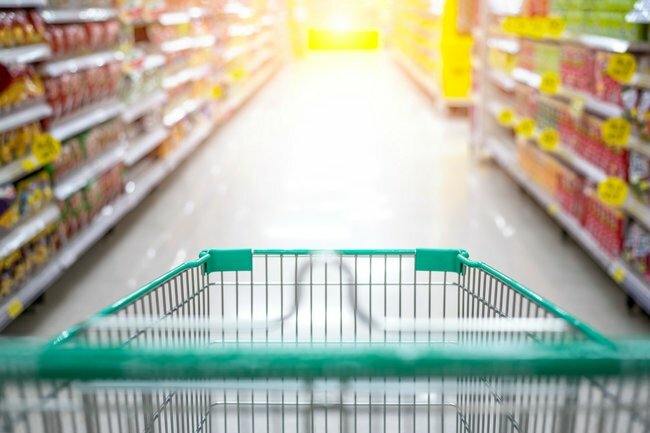 Sales rose six percent in the first 12 weeks of the current financial year but “the profit improvement is slower than planned”, Woolworths said. Woolworths said that, while shareholders would be selling at a discount of between 10 to 14 percent to market price, tax implications meant the offer would make sense for some.